Nollywood actor Alexx Ekubo has shared a message to his future wife. He did this via a letter he posted on Instagram yesterday, July 20, 2016. The talented actor is obviously tired of his single status as he revealed two days ago. According to him, he his 'single to stupor'. 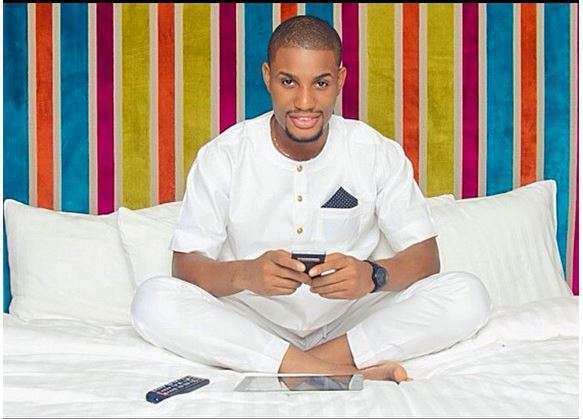 Ekubo recently starred in Omoni Oboli's "First Lady" and "ATM".